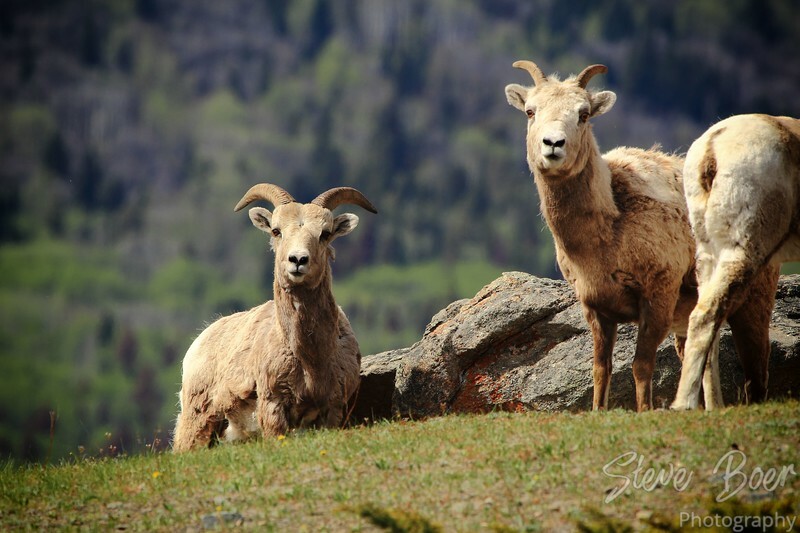 It’s Bighorn Sheep week on the blog. Hope you like these guys because you’re going to be seeing a lot of them. Taken near Old Fort Point in Jasper National Park, Alberta, Canada.